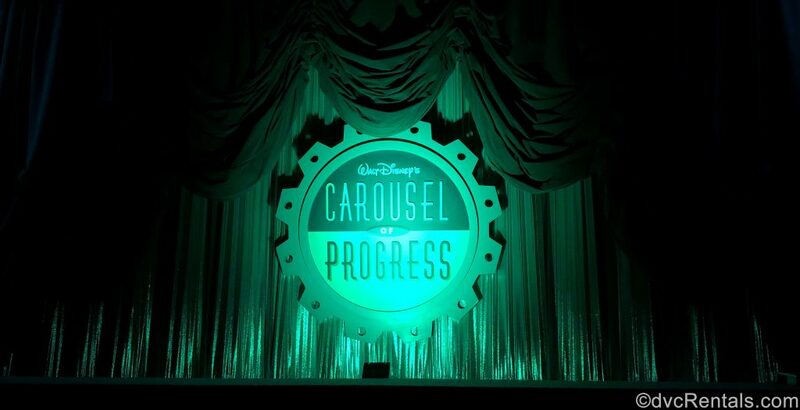 On a recent trip to Walt Disney World, I made my usual visit to Walt Disney’s Carousel of Progress. As our audience spun through the years with the wholesome American family portrayed in the show, I found myself overcome by a heavy wave of nostalgia. I have been enjoying this attraction since childhood, and it has always been a favorite of mine. I love hearing about the family’s new icebox, their Fourth of July costumes, and the finale where the now modern family bonds over their new video games and ill-fated Christmas turkey. Most of all, I love the song “There’s A Great Big Beautiful Tomorrow” and the message that it sends to its audience. “Tomorrow’s just a dream away” is such a simple yet beautiful and inspiring message and has always stuck with me. 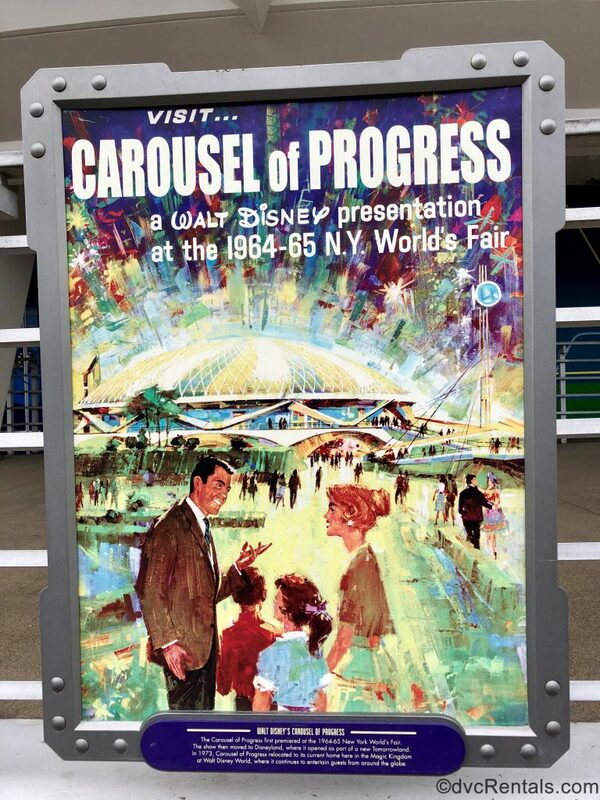 I found myself humming as I exited the theatre and strolling back through Tomorrowland it struck me: I bet this is a big part of why I have grown up to be an eternal optimist! The idea of knowing that the sun would shine on another day is a comforting and uplifting thought. Could it be that having these lyrics flowing through my childhood helped to shape that element of my personality? I began to think more and more about that concept, and what kind of impact all of these park visits may have had. Throughout the remainder of my vacation in sunny Florida, I kept this thought in mind, and the more I thought about it, the more influence I was able to find. Everywhere I looked I started spotting possible examples! Let me begin with mentioning that like many, I grew up on classic Disney. My mother had always been a big fan of Disney stars such as Hayley Mills and Mouseketeer Annette Funicello. There were countless viewings of the classic animated films, and live action favorites such as Mary Poppins, Pollyanna, The Parent Trap, Davy Crockett, and Old Yeller. 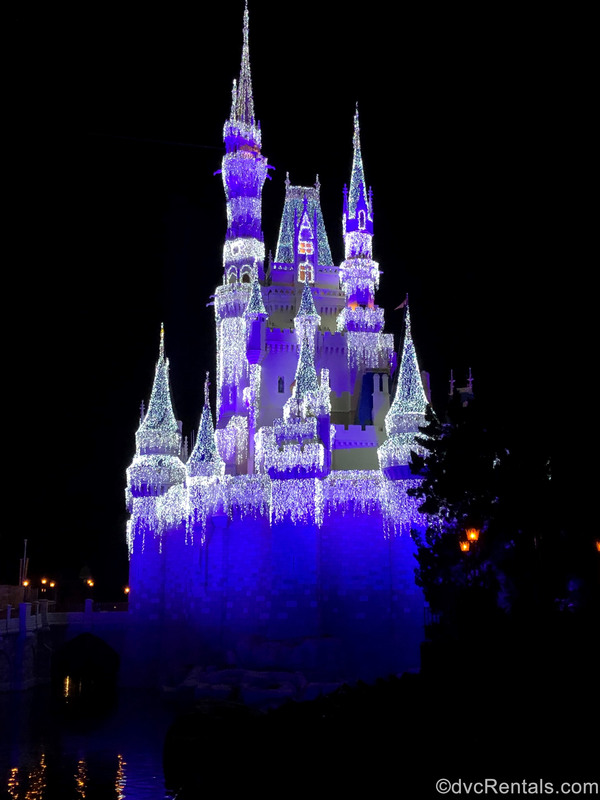 When I first visited Walt Disney World as a kid in the 1980’s, this brought my love for the wholesome and magical realm of Disney to the next level – I had become a full-on fanatic! I will never forget my first glimpse of Cinderella Castle and the wave of magic that washed over me in that moment. It was an incredible feeling to have the fairytales I loved surround me and come to life before my very eyes. I was inspired by the sights and sounds of the various lands of the Magic Kingdom, the different cultures and societal facets explored in Epcot, and the grand Hollywood glamour of what was then MGM Studios! I declared very quickly to my parents that I never wanted to leave! The Disney parks have also been the place where I think I became a thrill-seeker! 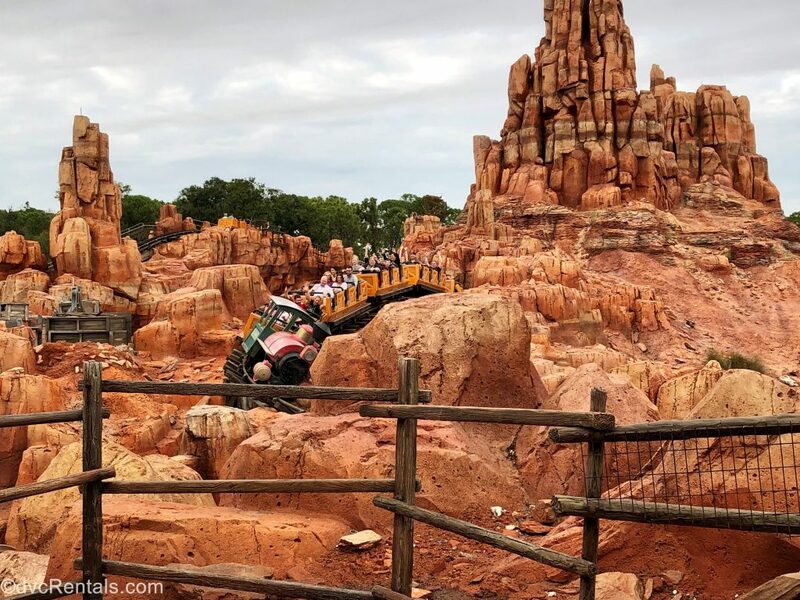 Speeding through the cosmos on Space Mountain, and visiting Big Thunder Mountain Railroad for the wildest ride in the wilderness are some of my favorite and earliest Disney memories. The adrenaline rush started coursing through my veins and I have never looked back! 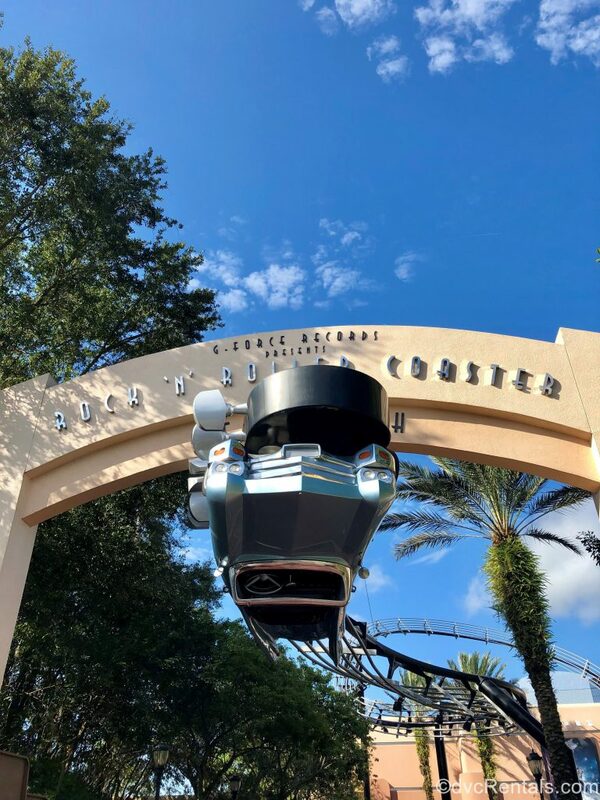 Over the years Disney has opened more and more high-speed, thrill rides such as Rock ‘n’ Roller Coaster, Expedition Everest, and Test Track, and my enjoyment of feeling the wind in my hair has only grown! I became a full-on thrill-ride junkie who lives for the twists, turns, and drops offered by the roller coasters and attractions offered in the parks. 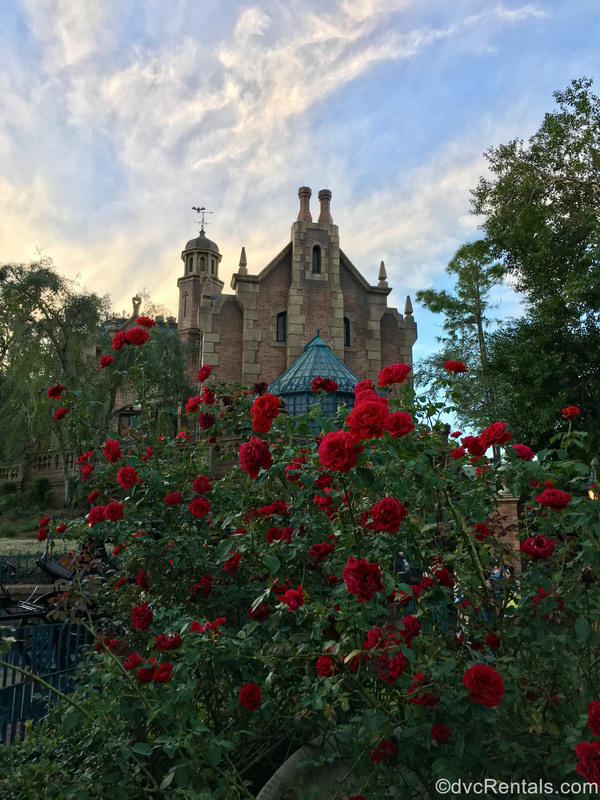 Along with high-speed thrills, I have also fostered a love for happy haunts! The Haunted Mansion is my very favorite ride and I truly think it helped me to conquer some early childhood fears. As a youngster, I was the definition of a scaredy-cat and afraid of my own shadow. I can remember my first visit and walking through the queue-line towards the Haunted Mansion, the overwhelming sense of intimidation and trepidation rolling over me like a creepy, horror movie fog. Walking into the stretching chamber with no windows and no doors sent a chill down my spine, and as my family and I made our way toward our Doombuggy, my palms were sweaty and my knees were shaky. What I would come to discover was that the tour ahead was full of campy jokes, fun gags, and very cool special effects. There was really nothing to be scared of, and everything was all in good fun! 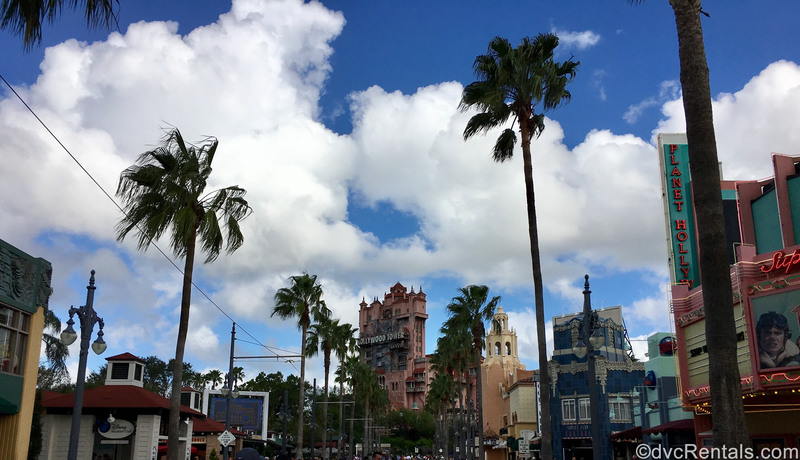 In fact, I became very fond of all things spooky, and when the Hollywood Tower Hotel brought the Tower of Terror to MGM Studios (now Hollywood Studios) in 1994, it quickly became a favorite as well! 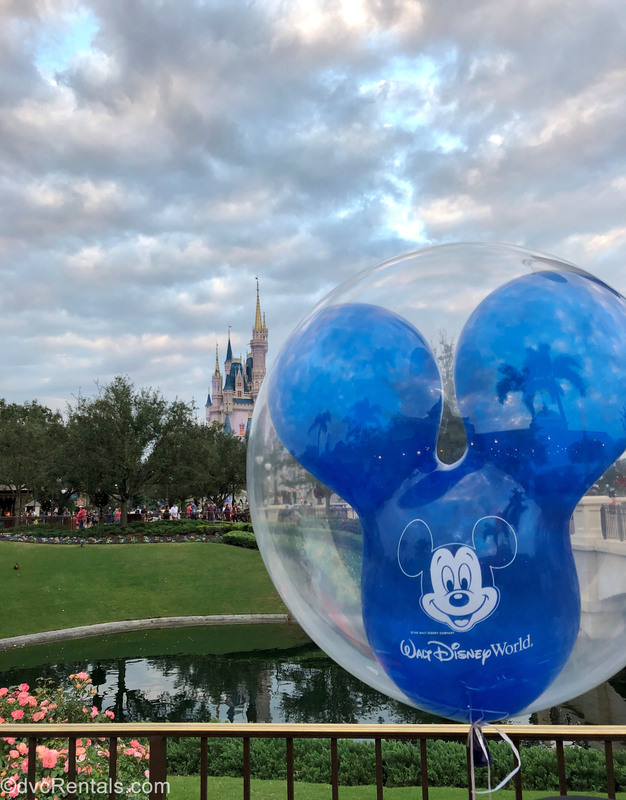 I have become particularly fond of traveling in the autumn as well, as Mickey’s Not So Scary Halloween Party at the Magic Kingdom is one of my very favorite events to experience! 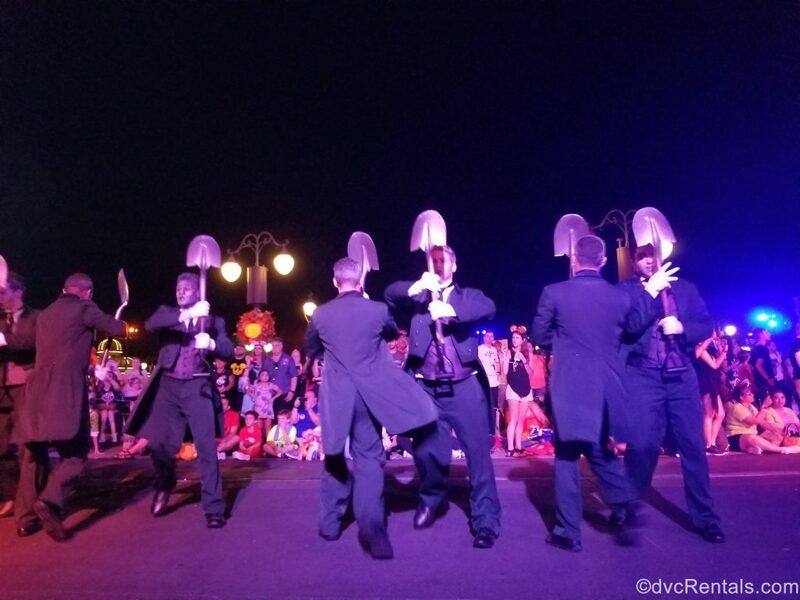 Seeing the Headless Horseman and the Haunted Mansion’s resident gravediggers, dancers, and hitchhiking ghosts in the Boo to You parade makes me smile from ear to ear every time! 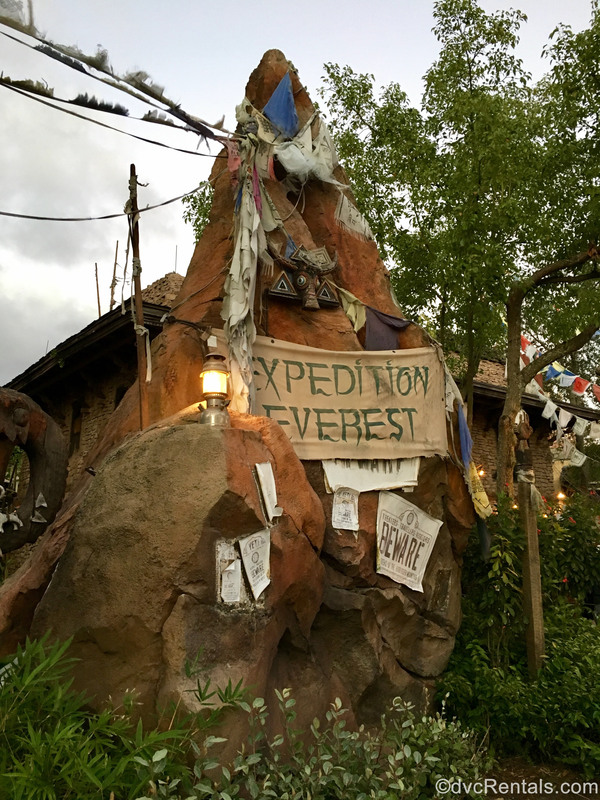 Overcoming my fears and developing a sense of adventure are certainly aspects of my personality that I would heartily give Disney credit for assisting me with. 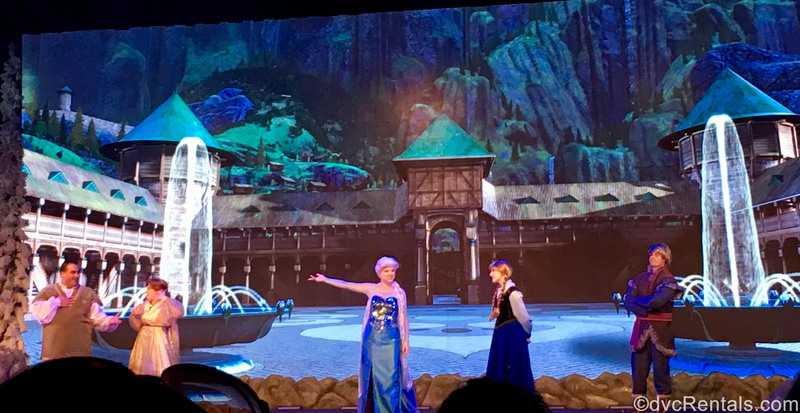 Socializing with happy haunts and plummeting down an elevator shaft into the Twilight Zone became activities that I couldn’t wait to experience again and again (and again!) I learned how much fun could be found by stretching outside of my comfort zone, and as an adult, this is something I continue to look for in life. Along with that sense of adventure, developed on rides such as Pirates of the Caribbean and Big Thunder Mountain Railroad, I quickly developed a case of wanderlust after my first walk around Epcot’s World Showcase! 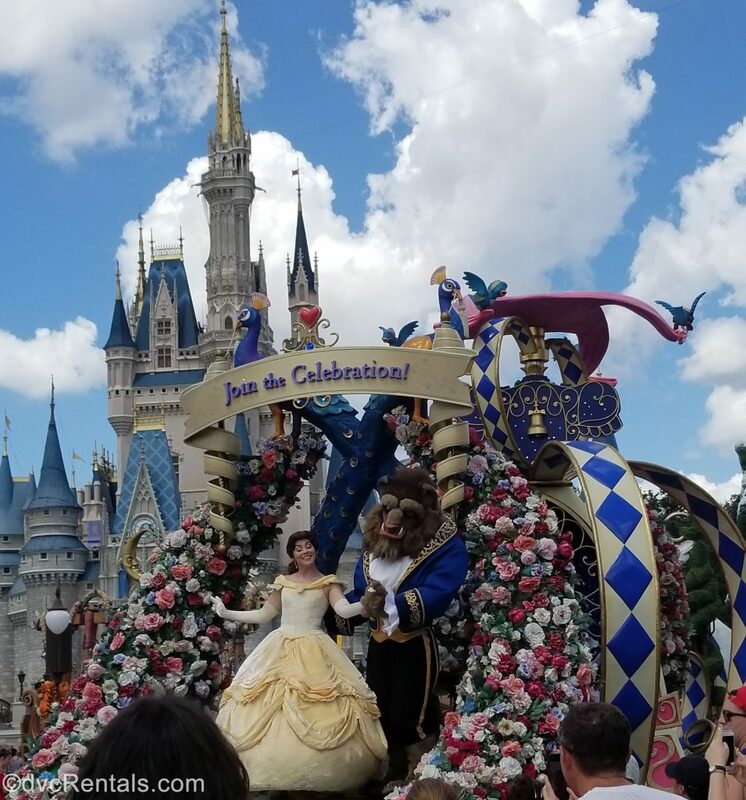 As a child who had only gotten as far as central Florida when it came to her world travels, this was a magical way to get a taste of what other countries and cultures around the world have to offer. 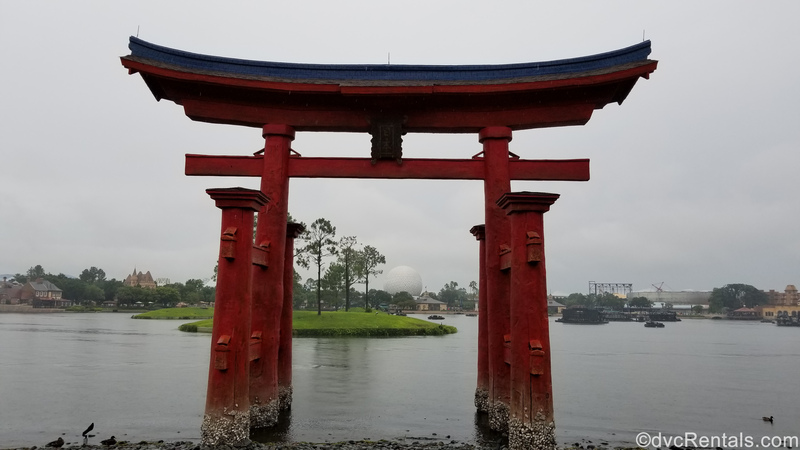 I have always loved to spend the day strolling around the lagoon, taking in the sights and sampling the treats and entertainment featured at each pavilion. My first trip to Walt Disney World was a very special time for our family, and the memories we made are something that I cherish to this day. When I think back on the trips I have taken with family and friends over the years my thoughts are full of love and laughter. 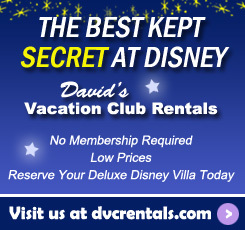 Walt Disney wanted to encourage families to spend more time together and I couldn’t agree more with that sentiment! They say that the family that plays together stays together and I think the Disney parks have definitely proven that to me time and time again. 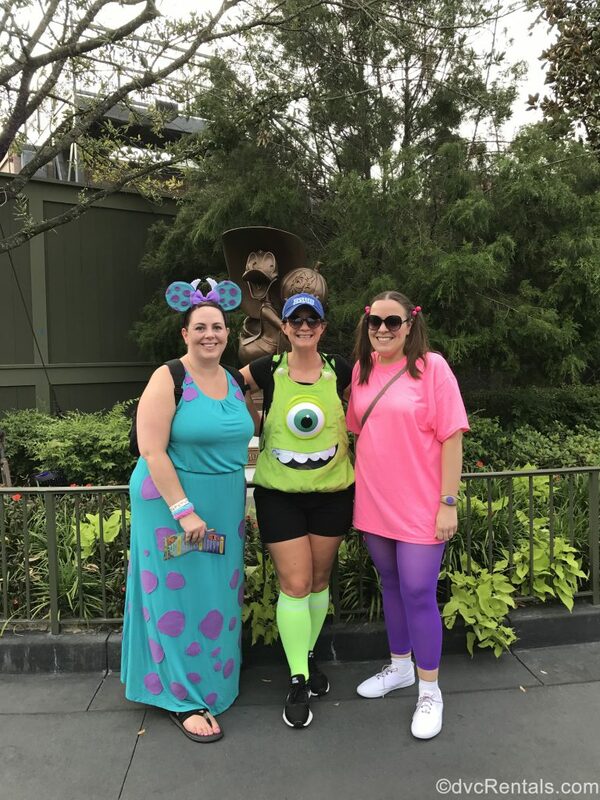 While I don’t doubt that we would still be a close-knit group without having shared these trips, I know that the planning and enjoyment of Disney vacations over the years have brought us even closer. 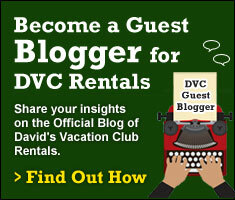 I’m now even lucky enough to share that with my co-workers here at David’s Vacation Club Rentals! My childhood obsession with the Disney princesses helped to teach me to keep smiling, keep a song in my heart, and hold on to my dreams no matter what! I grew up watching a wide variety of Disney characters act with grace and kindness towards others. I grew up absorbing lyrics like “have faith in your dreams and someday your rainbow will come shining through”, and “think of a wonderful thought, any merry little thought.” Similar messages of happiness, love, and togetherness can be found in park attractions and shows such as It’s a Small World, Illuminations: Reflections of Earth, Festival of the Lion King, and the Happily Ever After fireworks at the Magic Kingdom. Spending time surrounded by such positivity has most certainly helped me to adopt a cheery outlook and a smile to match! As I mentioned, I have always had a pretty optimistic outlook on life and I do think that this is (at least partially) due to the influence of Disney. “There’s a Great Big Beautiful Tomorrow”, and “When You Wish Upon a Star” are just a few examples of how Disney has helped to teach me to look for the silver linings when life gets a little cloudy. The Magic Kingdom’s long-running fireworks show “Wishes” was the perfect example of this message and even the thought of it still gives me the chills. Everyone has the chance at a Cinderella story and having their wishes come true, and this has always helped me to stay motivated, and keep my outlook as uplifting as I can. 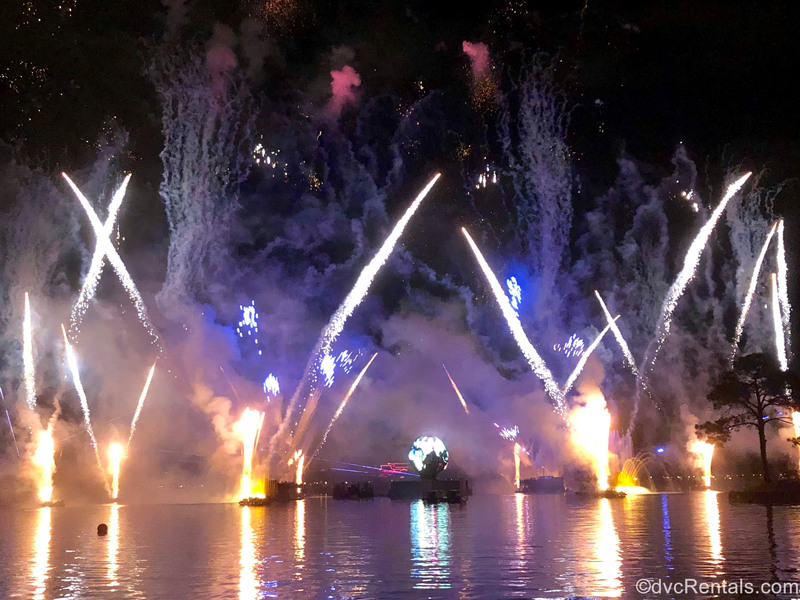 Having this message engraved so beautifully in my mind by such an awe-inspiring spectacle is something I am very grateful for, and I love that this theme continues on in so many new Disney films, shows, and park attractions! These are just a few examples of how I have been influenced by the “Disney effect” through the years. Though it could be written off by some as simple entertainment, all of the stories told by Walt and the Imagineers in their various mediums have made a big impact on me. I’m sure that there are many others who would say the same, and I would love to know how Disney has helped to shape the person you are today too!